It really doesn't happen to every guy. It was a bittersweet day for everyone&apos;s favorite Bond villain come to life. 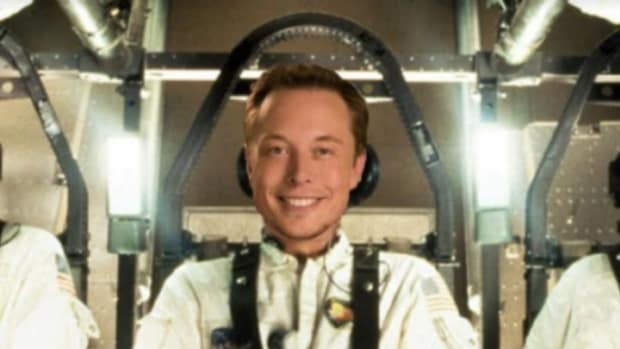 Elon Musk&apos;s obsession with being able to to recycle his space rockets is well-documented (and frankly what Regular Joe can&apos;t relate) and today was a huge test in the feasibility of that particular dream. Musk&apos;s company, SpaceX, was providing the rocket for a resupply mission to the International Space Station, and the company was using the opportunity to try and land the rocket back on Earth. After takeoff, the rocket (named Falcon) would launch a payload (named Dragon) towards the space station before re-entering the atmosphere and making a controlled landing back on terra firma where it could be re-purposed for a later mission. Well, it wasn&apos;t landing on Earth so much as a drone boat... this is Elon Musk we&apos;re talking about here. Like any self-aware tech mogul of this epoch, Musk documented the whole thing on his Twitter feed. Poor Elon. Don&apos;t you just hate when your spaceship sticks the landing on your drone boat, but then tips over into the drink? Anyway, Musk is going to have to try again soon or risk falling behind in the Billionaire Space Race. Because Elon Musk is too pure for this world. 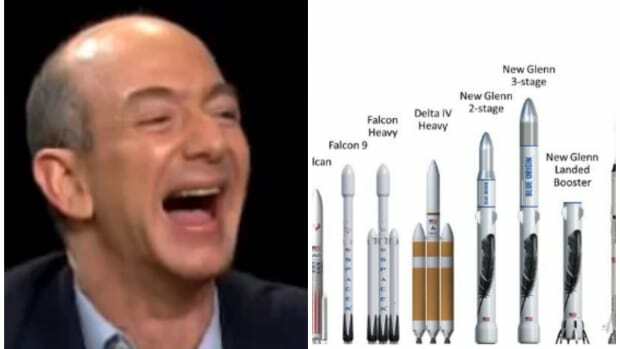 Billionaire Space Race? Billionaire Space Race! Just click this, you know you want to.